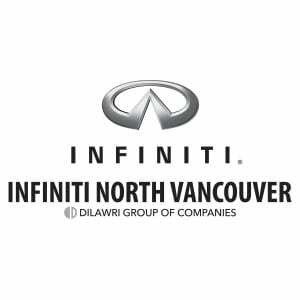 Infiniti North Vancouver’s boutique showroom and service centre is located in the Northshore Automall in the heart of North Vancouver. 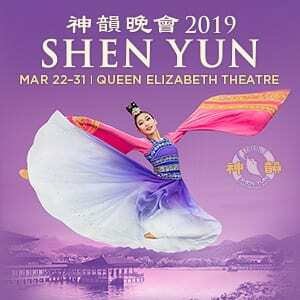 The Infiniti North Vancouver dealership features a line of high performance, new and used Infiniti cars including the Infiniti Q50, Infiniti QX50, Infiniti Q60, Infiniti QX60, Infiniti QX70, Infiniti QX80 in a gallery like setting. Our certified Infiniti service technicians are available for helping you maintain your Infiniti and select those parts and accessories that enhance your lifestyle and upgrade your Infiniti’s quality and performance. Please refer to our About Us page for sales, service and parts hours and complete contact details.